The delivery industry faces a massive shake-up today as Sorted, a new game-changing app, launches with a pinky promise to put both retailers and consumers in charge of the delivery experience. 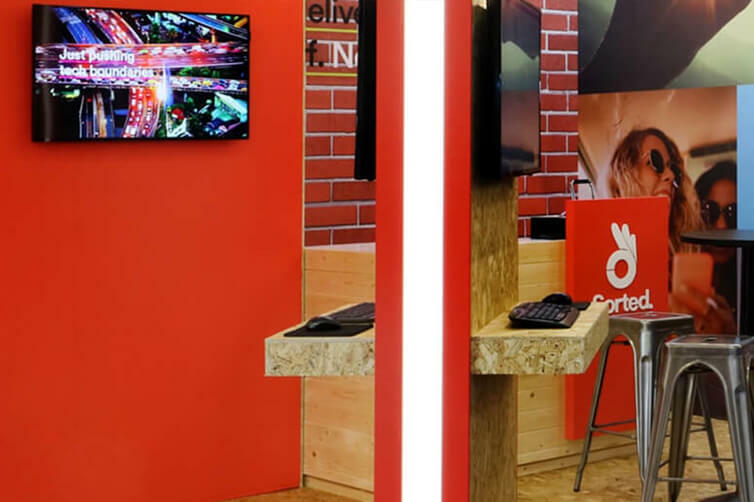 With the ecommerce sector serving an ever more demanding customer, who is looking for instant delivery gratification, this new app is set to make retail delivery a customisable and customer-centric event. Delivery is fast becoming the ecommerce battleground for customer loyalty and Sorted is the response to both this and the changes that the proliferation of mobile commerce is driving. Harnessing the latest tech to revolutionise the world of delivery, the Sorted app is set to propel the industry forward, moving it on from just delivery management and towards a delivery experience. 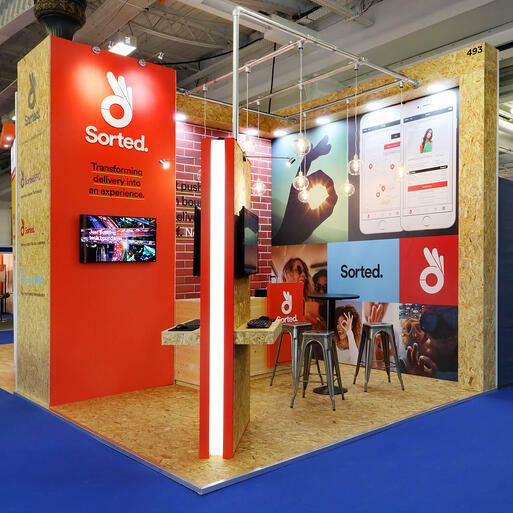 Previewing for the first time at RBTE on May 8th, Sorted offers the functionality to aggregate all of a consumer’s different delivery and returns correspondence into one handy app that they customise in a click. It has options to track deliveries and returns through Facebook and WhatsApp and also works as single unified paperless returns app. It allows retailers to not only better blend their logistics partners into the customer journey, creating a seamless delivery experience, but also to quickly take advantage of the rapid innovations that carriers are bringing to market. A win-win for all involved. The Sorted app has been developed by The MPD Group (the team behind delivery management platform, Electio), which is rebranding today to the Sorted.Group to encompass all of the products in its expanding portfolio. The Sorted.Group now comprises Sorted, Sorted.Pro (formerly electio), Sorted.Hero and MyParcelDelivery.com. 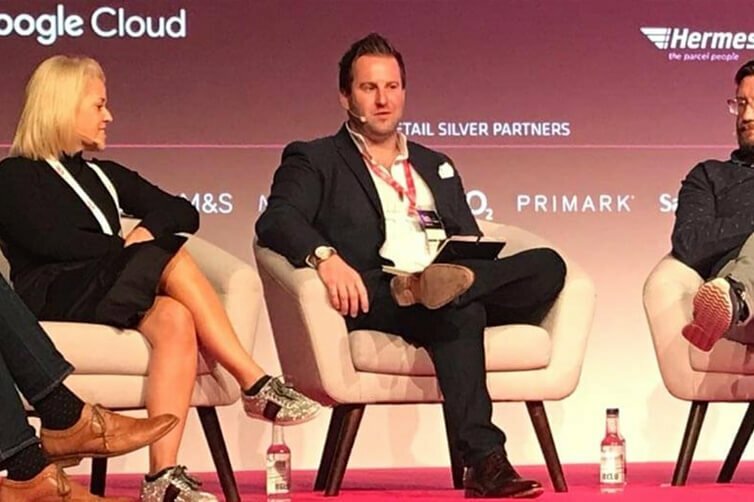 Says David Grimes, founder and CEO at Sorted.Group: “Consumer expectations have reached an all-time high as retail giants such as Amazon continually push the art of the possible on delivery. Customers now expect their goods to arrive when they want it, where they want it. He adds: “When they’re spending their hard-earned cash, consumers don’t differentiate. Every other service provider is giving them experiences that they can fit around their lifestyle at the touch of the button - they believe that deliveries should be like this too. 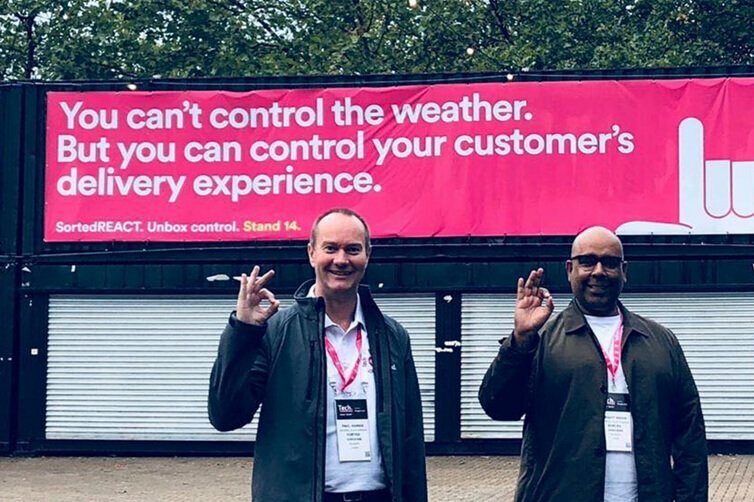 Increasingly, they want to control how they receive and return their goods and if retailers are to keep up, then how they get a parcel into a consumer’s hands has to evolve from just delivery management and into ‘a delivery experience’. Sorted.Group is led by a team of top-flight industry experts who bring together decades of board level expertise from the worlds of tech, logistics and retail. On a mission to transform the delivery management industry into the delivery experience market, Sorted.Group is headed up by CEO, David Grimes who founded the company in 2010; COO. 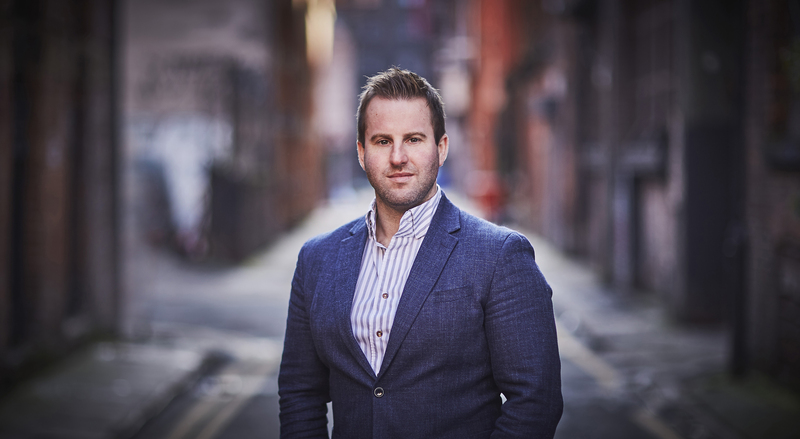 Joining him is former AO.com CTO, John Crowther and Sales Director, Andy Hill, who has years of hands-on logistics industry experience having held senior leadership roles at both Collect+ and Metapack. Sorted is a global technology business harnessing the power of technology to transform the complex world of deliveries into a simple, seamless experience. Its Sorted.Pro platform will be live in 19 countries, in 12 languages and six currencies by the end of 2017. The new Sorted app can be previewed on stand 493 at RBTE on May 8th and 9th.